Nigeria is a country filled with many and different talents. Many people in the country don't know they have talents until someone sees it in them. Nigeria is one of the greatest countries where talents are being born. 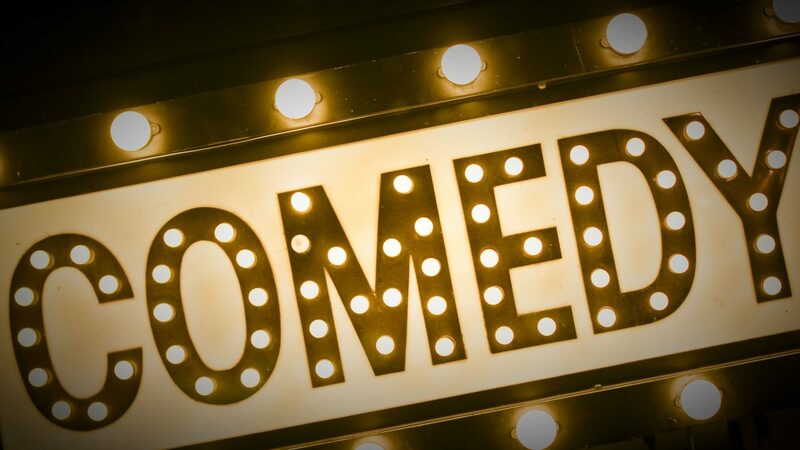 In Nigeria, we have many talents but the talent we want to talk about today is of comedians. In Nigeria, there are a lot of comedians and they are very wealthy and living a comfortable life. But to many, they think the world of comedy is an easy thing. Well, coming from the mouth of a programmer like me, I know that nothing really good comes easy, you need to work hard and sweat for it. Well, not everybody can make it in the world but you just have to try. 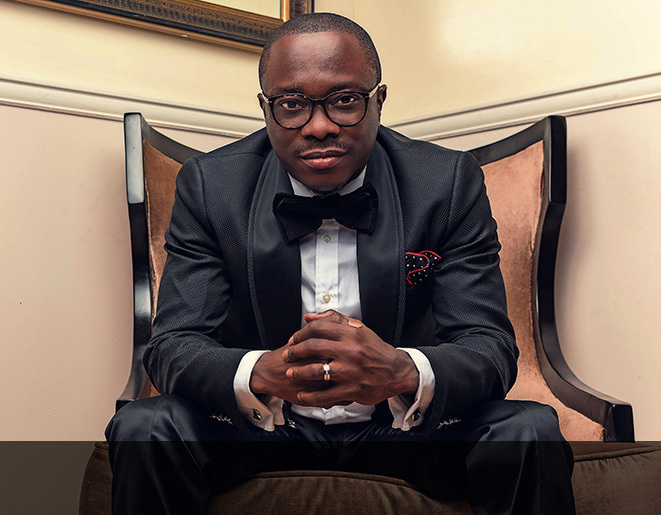 Today we will take you through the richest comedians in Nigeria. Please if you think our list is not accurate you can send us your list by just commenting, we will do sure to update the list for you but we will still do our own research to be sure of it. This is one comedian or lets me say one man to watch out for. He's a very popular man and a very good businessman. He doesn’t make his money just from comedy. His real name is Steve Onu he uses Yaw as his stage name. he gathers his wealth from different show and events he goes to cover, such shows are radio representation and MTN advert. Well everybody in Nigeria knows about Bovi. He's a very good comedian and entertainer. He has been in the business of comedy for a very long time. Most of you may be asking why is Bovi on the 9th position, as for now according to the research and the analysis this is the position we decided to keep Bovi. 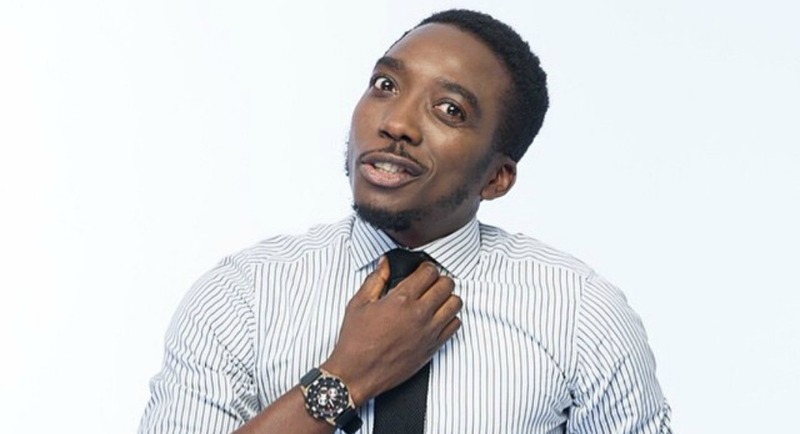 Bovi on a long run has not only been in the comedian Business but has also gone into the Nollywood. He does not act full time yet. But he makes his money from acting movies and also from comedy. His real name is Abovi Agbona. Not everybody knows this comedian. I myself I didn’t even know him until I did my research and I saw him. I am amazed as you are. But this is a very popular comedian in Nigerian many people and also few people know about. Besides going for shows and events, he also hosts wedding events where he is also the MC of at the wedding. He's also a businessman and does not depend on comedy shows and events only his real name is BabaTunda Adewale. This is one man that is very popular in the world of comedy and also Nollywood. He hosts events and comedy shows for several politicians in Nigeria, this has made him and of the richest comedian in Nigeria. He is a married man and also a father. Okay, Bakassi plays a very important role in the Imo State Senior Special Assistant on entertainment. His real name is Okechukwu Anthony Onyegbule. We count this man as one of the best in Nigeria. 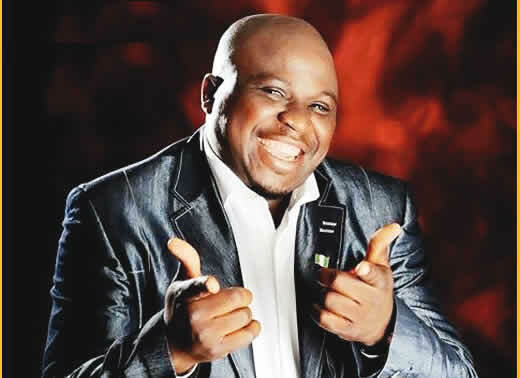 Okay he is the few out of many comedians that use their real names as their stage name, is stage name is Gbenga Adeyinka The First. Looks funny that you just added “The First” to his name right? Well, in Nigeria people can use your name as their own stage names. He is a very successful businessman who does not earn only through comedy show and events. Yes, AY is on the 5 positions this year. We did our research well and found his net worth. From the 5th position, we are going to show you the net worth of these people. 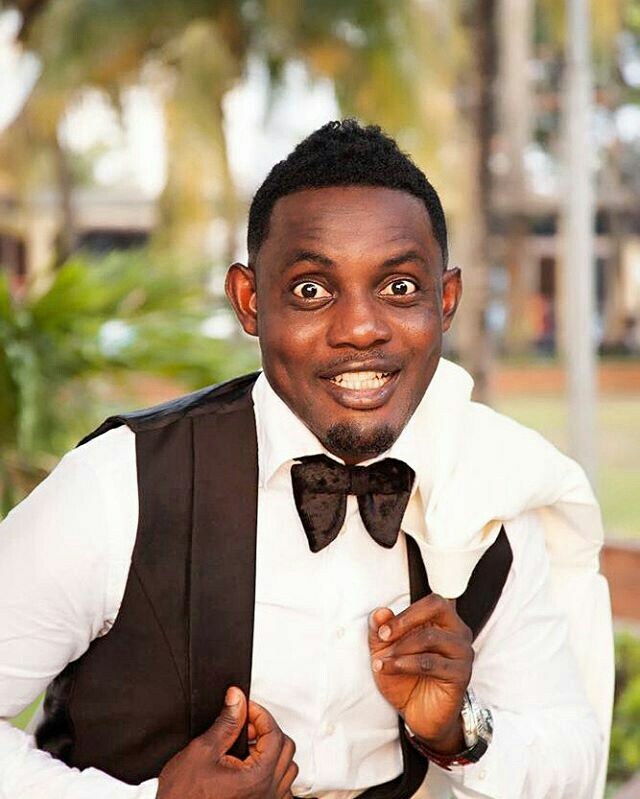 AY is one of the well-known comedians in Nigeria. He has been known to host many shows and event and also he moved his talent to the world of movies. He has also directed few movies which are still moving and also selling the markets today, the movie like 30 days in Sun City and so many more. His real name is Ayodeji Richard Makun and his worth over N800 million. 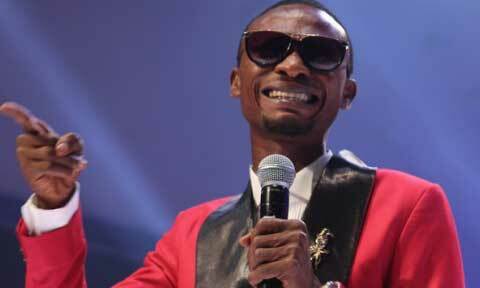 One of the greatest comedians in Nigeria. His well known for many of his works and shows he has hosted over the years. His very popular for two of his shows which are very popular in Nigeria this shows are “laugh for Christ Sake” and “Crack your Ribs”. His very of the few comedians who entertain their audience just to make them laugh. 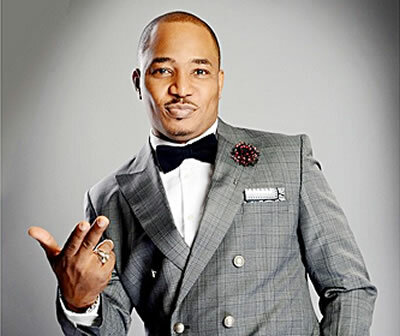 Some of his shows are worth over N2 – N3 million for tickets. His real name is the as his stage name and his worth over N1.5 billion. This comedian has been around for a very long time. When I was a child I loved listening to his shows. I would use my allowance just for me to buy his CD’s. yes, he was that good and his still good. He started out in Warri and his still a king there. He's also a businessman and does not rely mostly on his shows. His currently the CEO of Revamp Construction Company, a very nice company that deals with road constructions and real estates. His real name is Francis Agoda and his worth over N2 billion. Now we have got to the man who made me laugh as a child that I had to write many of his pound lines and insults back in the days one of his lines I use to love is “there have to be two things involve”. Basket market is really popular in Nigeria and also outside Nigeria. 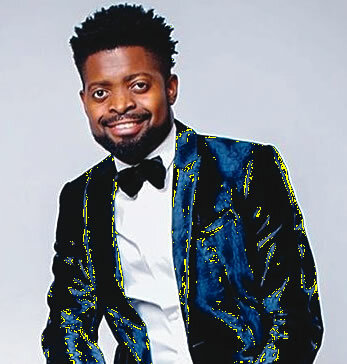 Although we don’t hear from Basket Mouth that much again. 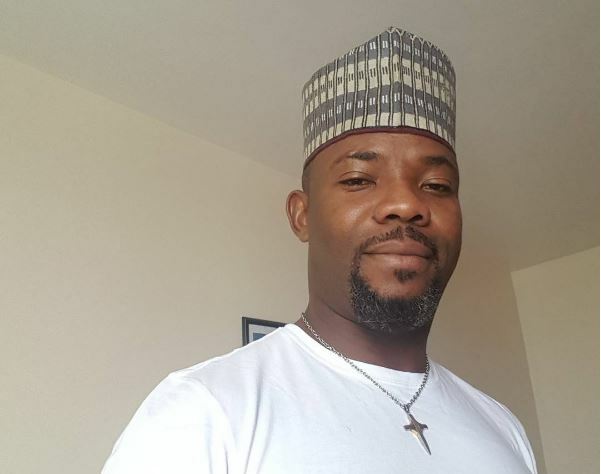 He's a very busy person, he makes and tops up his money with deal and brands like Amstel Malta and one of the greatest master of data’s in Nigeria Globacom LTD. His real name is Bright Okpocha and his worth over N2 billion. We have finally got to the first on our list. 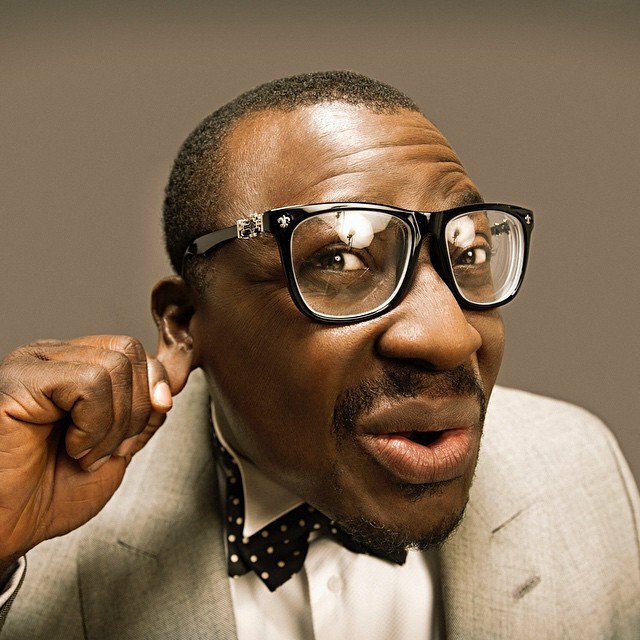 Alibaba is one of the greatest man and comedian in Nigeria. 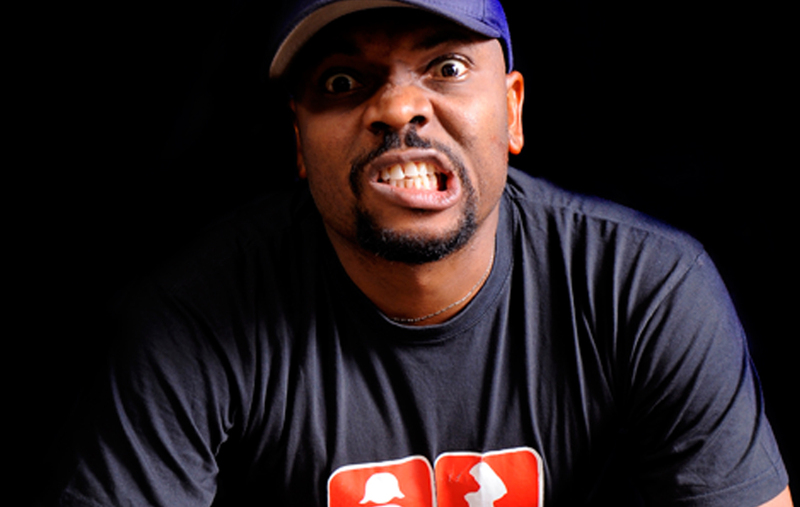 His tagged by many Nigerians as the “father of Nigeria’s modern-day comedian”. Alibaba yes the name sounds very familiar because his stage name is the same as the name of the richest Chinese man Alibaba. His very popular for most of his shows and many events he has hosted for many personalities and politicians too. Although he does not make his money only through comedy and the shows he always hosts. He is also an inspirational speaker and also known to be the owner of various businesses in Lagos. His real name is Atunyota Alleluya Akporobomerere and his worth over N3 billion.